With one of our carers, Thando, we identified the need for a Care Centre within her community in the Hammersdale area. We offer daily care to 20 babies or toddlers who come from the Hammarsdale and Woody Glen communities. Often mothers are still trying to finish school. We will also assist impoverished mothers by acting as a distribution point for any additional material donations we receive, such as clothes, toys and baby products. We are looking to get 100 people to each donate R100 a month to assist with the monthly running expenses of the Hammersdale Child Care Centre. 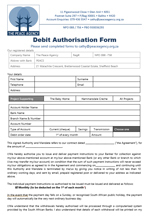 If you would like to join our Hammersdale 100 Club you can do so by sending us your completed debit order form, setting up a recurring payment with your bank or by using Zapper. All the details are below. 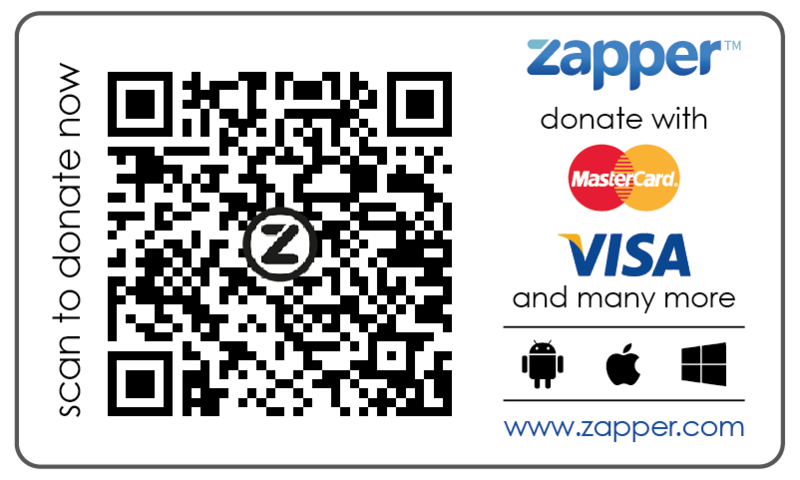 or scan here and donate with Zapper!